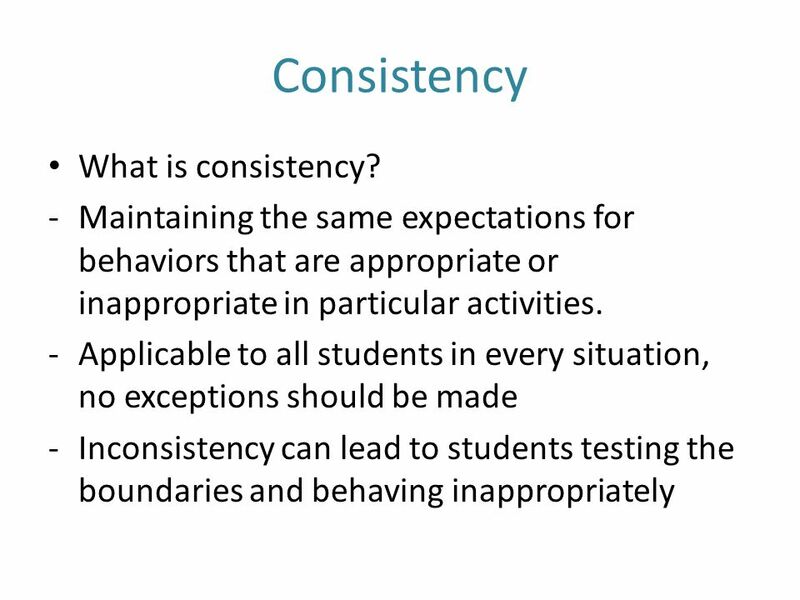 6 Consistency What is consistency? 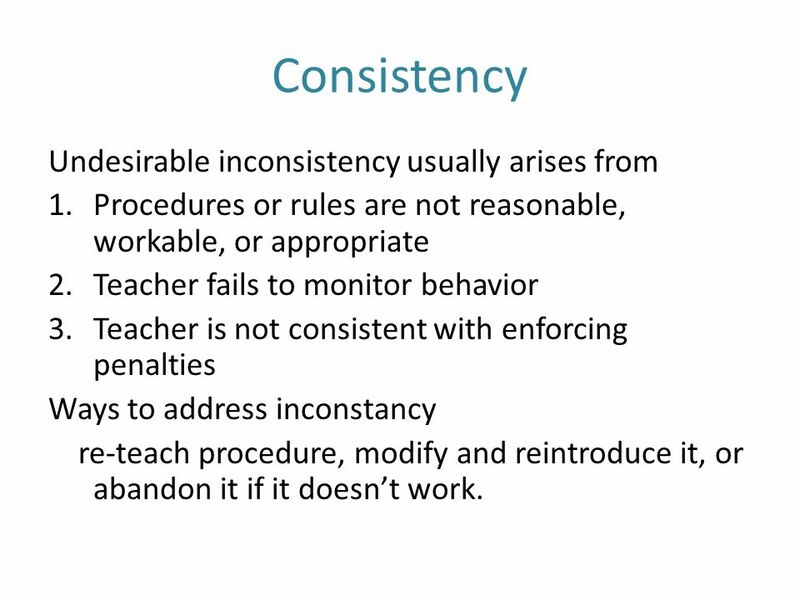 Procedures or rules are not reasonable, workable, or appropriate Teacher fails to monitor behavior Teacher is not consistent with enforcing penalties Ways to address inconstancy re-teach procedure, modify and reintroduce it, or abandon it if it doesn’t work. 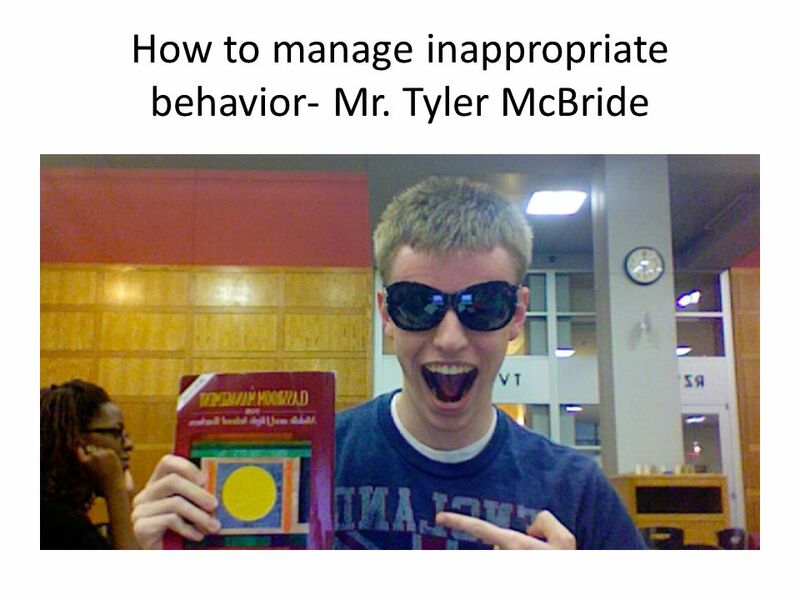 Four Ways To Manage Inappropriate Behavior Proximity- make eye contact, move closer to the student, use a signal (such as finger to the lips) 2. Simply remind the student/class of the appropriate procedure 3. When a student is off task, redirect his/her attention to the task 4. 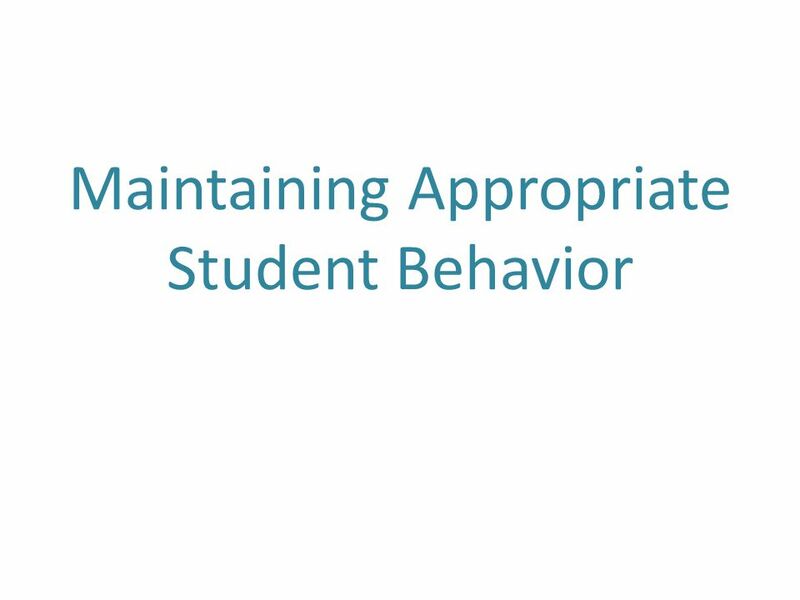 Ask or tell the student to stop the inappropriate behavior. Then, monitor until it stops. 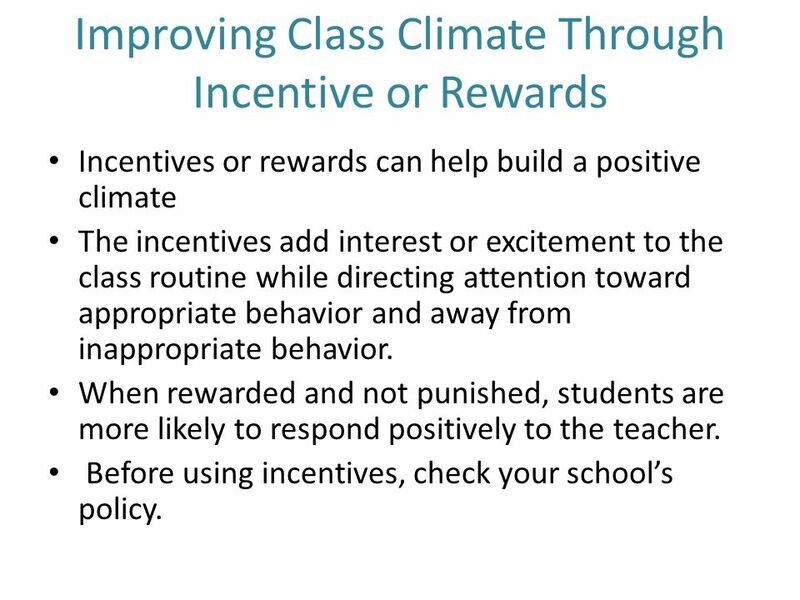 Incentives or rewards can help build a positive climate The incentives add interest or excitement to the class routine while directing attention toward appropriate behavior and away from inappropriate behavior. 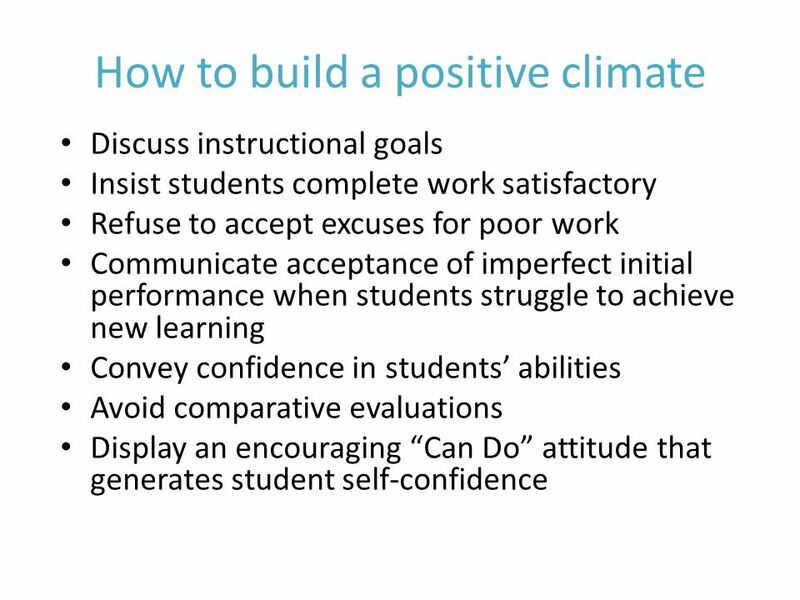 When rewarded and not punished, students are more likely to respond positively to the teacher. 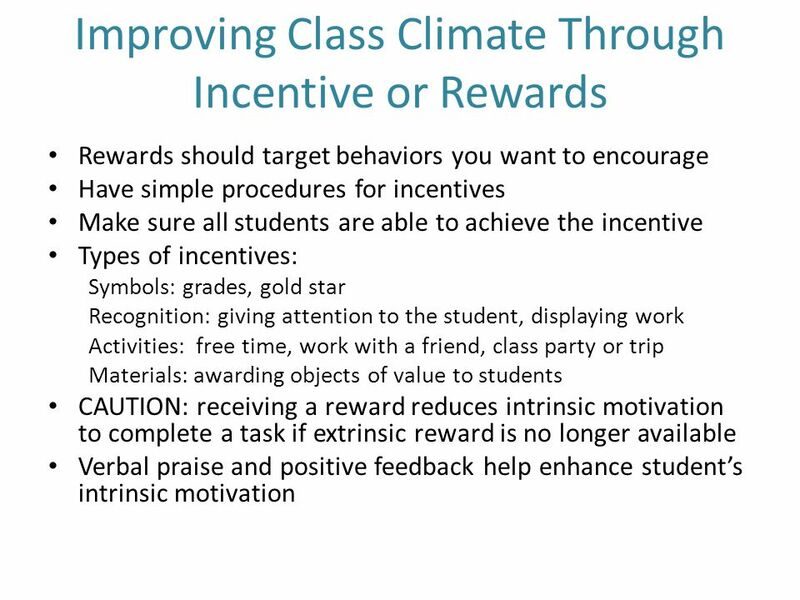 Before using incentives, check your school’s policy. 19 A big thank you to Mrs. Rachael Pavey who created this wonderful PowerPoint. 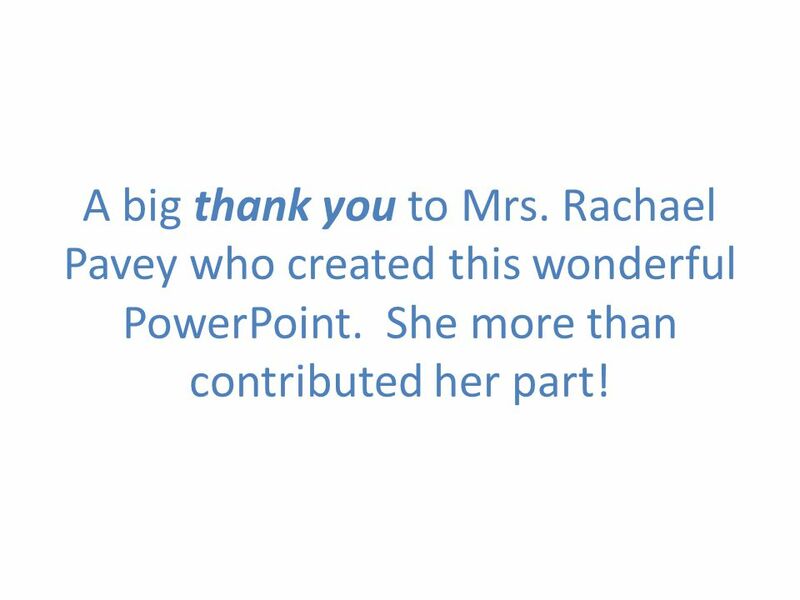 She more than contributed her part! 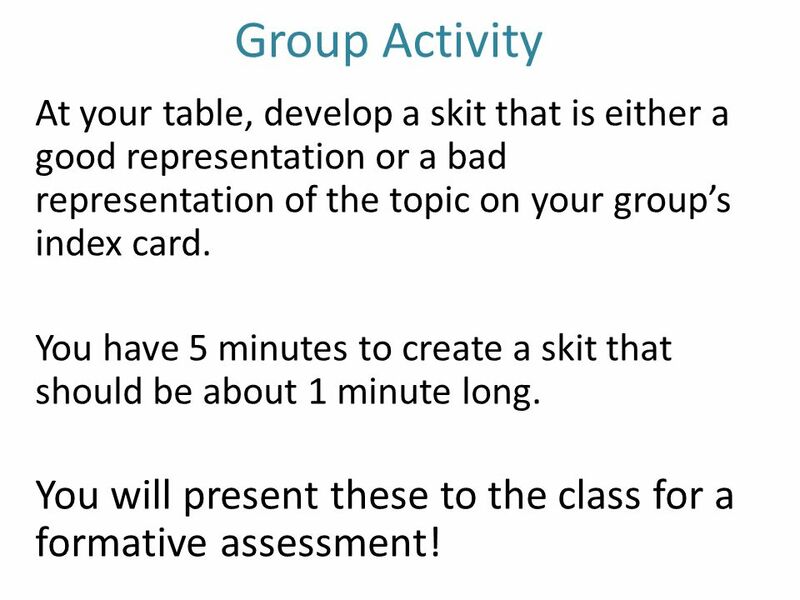 20 Group Activity At your table, develop a skit that is either a good representation or a bad representation of the topic on your group’s index card. You have 5 minutes to create a skit that should be about 1 minute long. 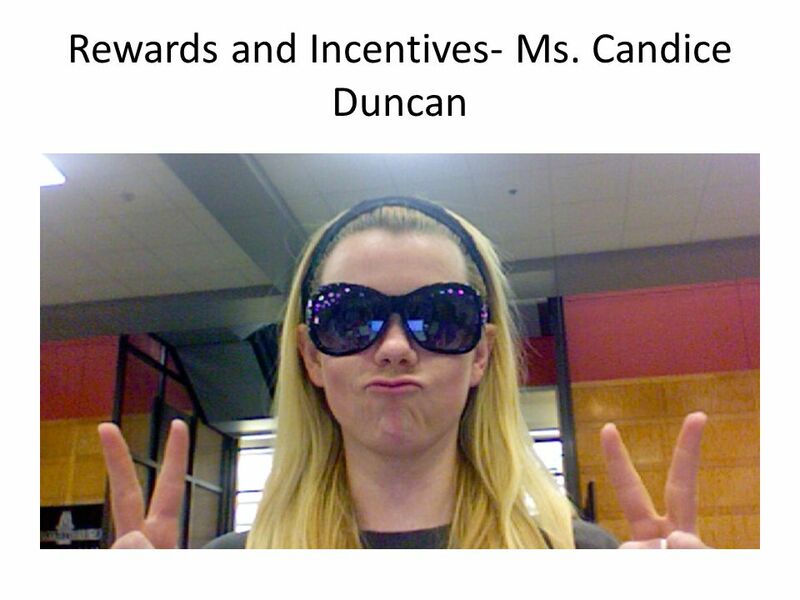 You will present these to the class for a formative assessment! 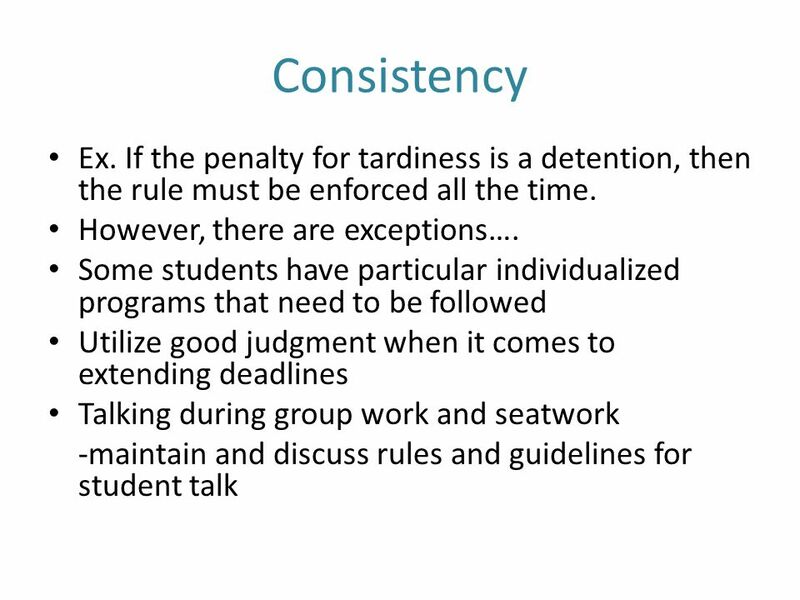 Download ppt "Maintaining Appropriate Student Behavior"
CLASSROOM MANAGEMENT AND ORGANIZATION NAD Teachers Convention 2012 Martha Havens, Associate Director Pacific Union Conference. Classroom Management and Organization Presentation By: Paulette Banks Deborah Dennard Geraldine French. 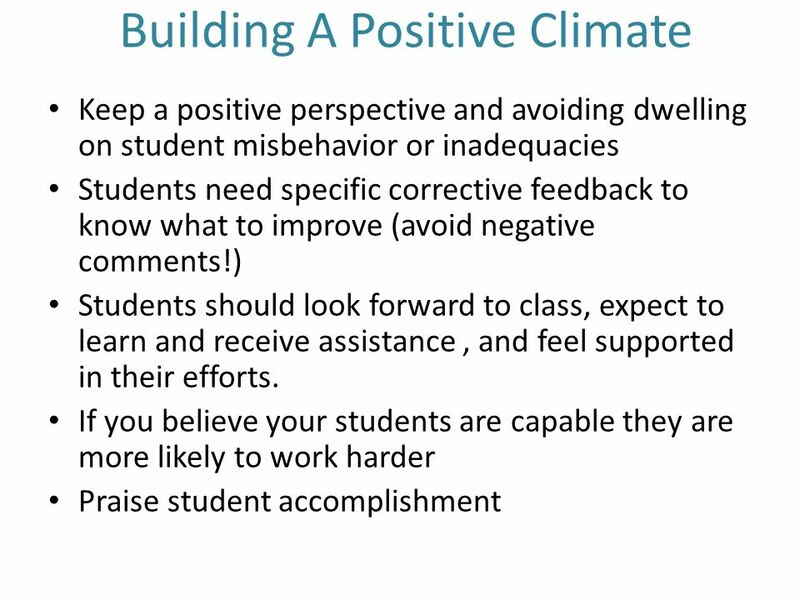 Effective Classroom Strategies For Social & Academic Behavior. The Framework for Teaching Charlotte Danielson 2d. 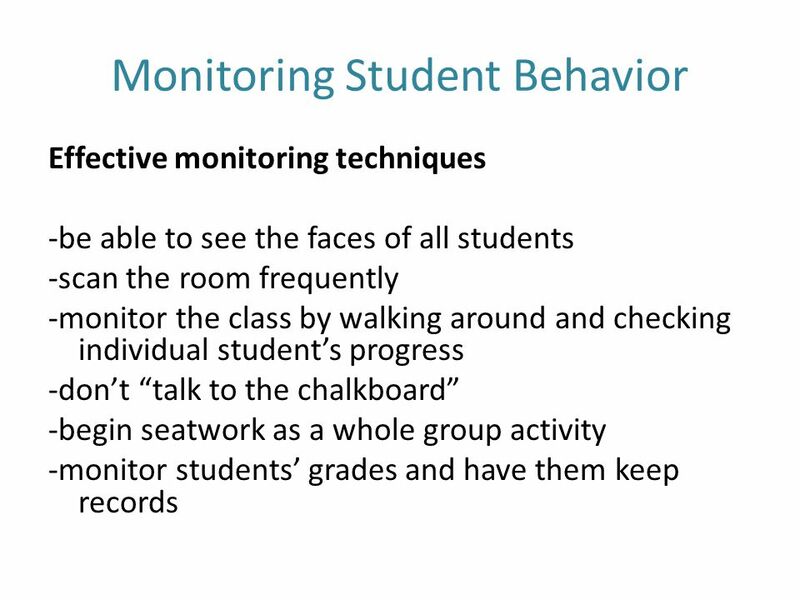 Managing Student Behavior 1. Effective Supervision Practices MMS Safe & Civil Schools Team February, 2008. Teachers and Administrators Belize Literacy Program August 2011 Developing Discipline An Alternative Approach. Response to Intervention 1 'Slowing the Motor': Helping the Hyperactive/Impulsive Student to Manage Problem Motor or Verbal. 5 Quick Classroom- Management Tips CA Mini-Corps In-service October 10, 2014. 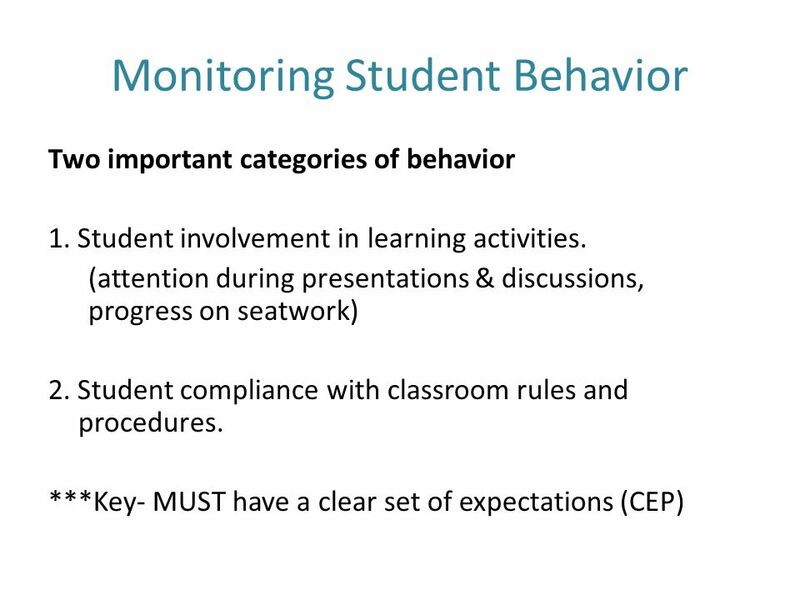 Creating a Respectful Classroom Module 5: De-escalating Disruptive Behavior. Strong Voice Do s  Use a formal pose  Stand and talk in manner that indicates that what you have to say is important  Let students know when they can. Classroom Management Describe the importance of classroom management and its impact on academic learning time. Describe differences in the approach to. 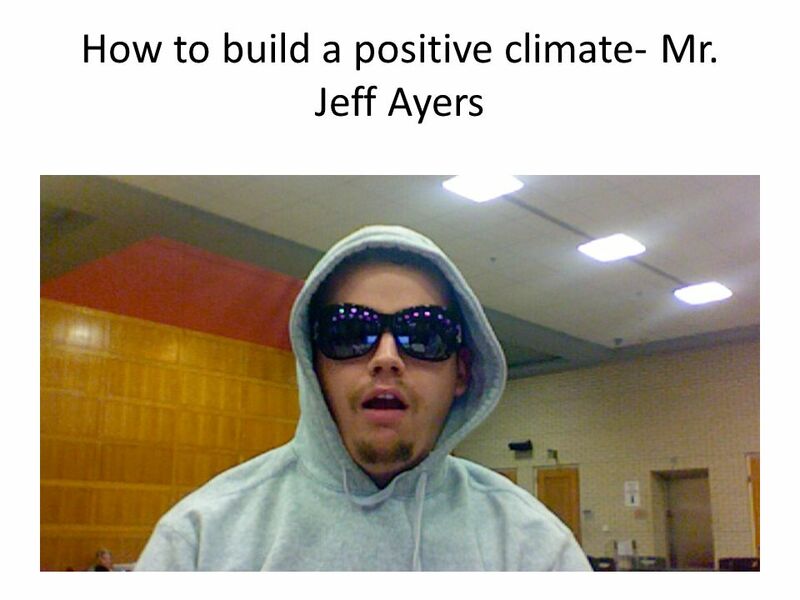 Promoting Social, Emotional, and Behavioral Development Chapter 5. 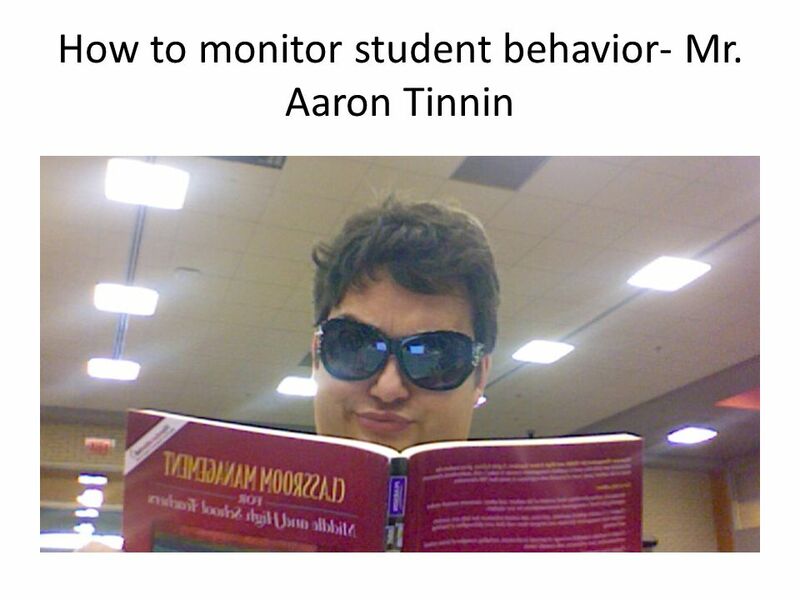 ENHANCING STUDENT BEHAVIOR Chapter 7. 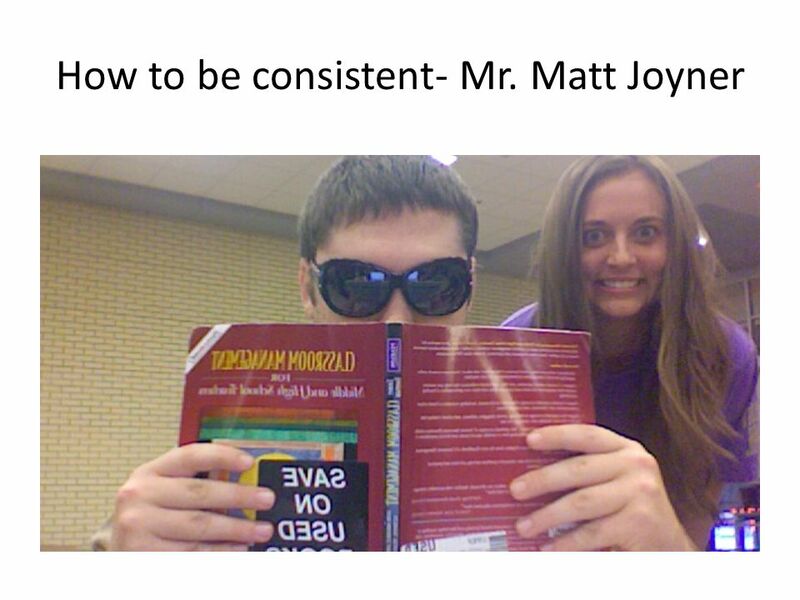 “Good teaching practices include instructional strategies matched to each student’s learning style, curriculum appropriate.